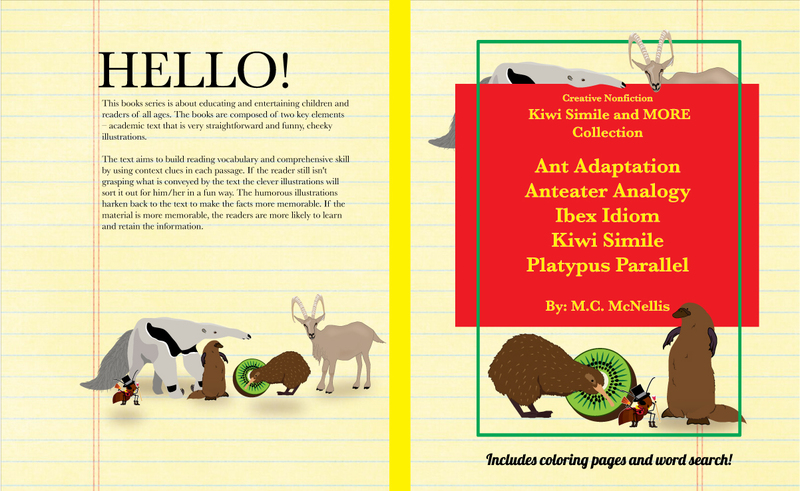 Kiwi Simile and MORE! : Anthology is ready for purchase! Anthology is ready for purchase! Stickers for social media coming soon! Give away contest! Win the Collection! Books are now in Chicago indy stores!